Anthony joined the Practice in 2016 and was promoted to Associate in 2018 and assists in leading the Building Services Engineering team in Cambridge. Anthony has worked within the building services industry since 1999, specialising in mechanical building services design particularly within the areas of public health, sustainable and renewable systems, energy management and building services acoustics. 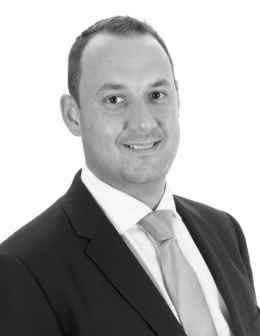 Anthony specialises in a wide range of sectors including education, churches, defence, commercial, industrial and residential with a particular bias towards healthcare. He prides himself on client communication and generating strong working relationships, this couple with his hands-on approach to providing engineering solutions, has proved particularly beneficial with large scale refurbishment and phased projects.